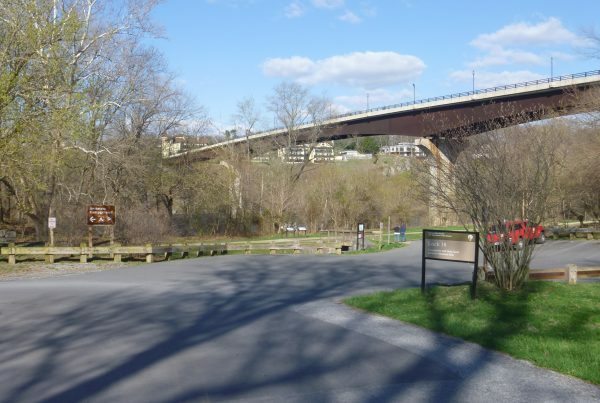 The oldest town in West Virginia, Shepherdstown pre-dates the Revolutionary War. 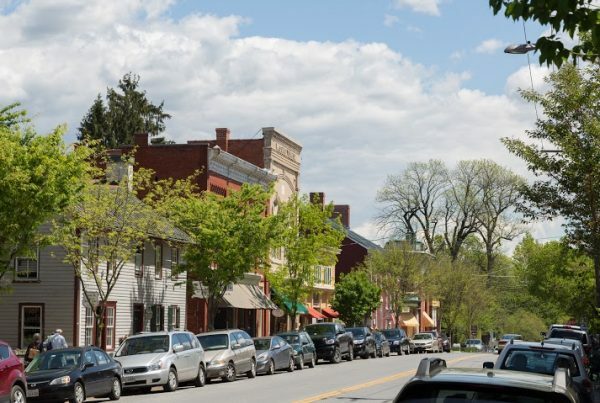 It is a quaint town filled with artisanal shops and eateries and is home to Shepherd University which adds immensely to the town’s cultural atmosphere. 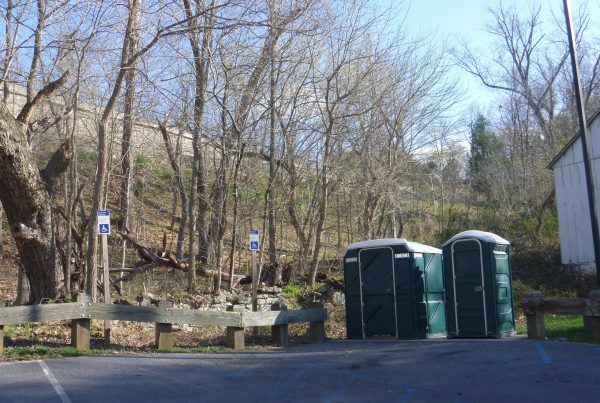 Six natural springs meander through the town and are evident when taking a walk down German Street and even when dining at one of the local restaurants as it runs through the center of the outdoor seating area. 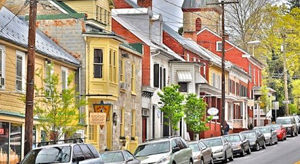 The Shepherdstown area was the home of the first early Colonial settlers to the Shenandoah Valley. The inventor of the steamboat, James Rumsey, conducted a trial run of his invention here in 1787. 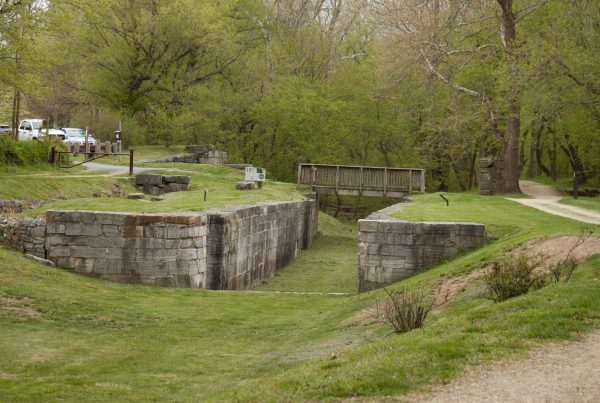 The C&O Canal came to the town in the 1830’s. 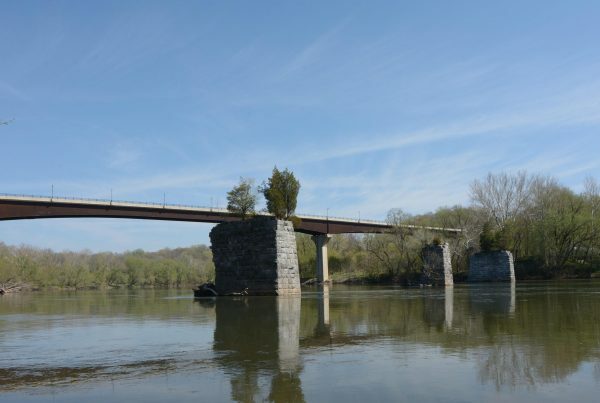 Shepherdstown is the only town in West Virginia that has a lock named after it – Lock 38, Shepherdstown Lock. With the Civil War came the nearby Battle of Antietam; the aftermath filled every building and street in the town with the wounded and dying. 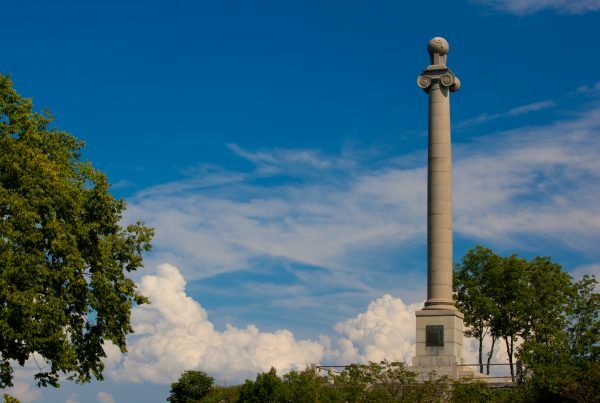 The Elmwood Cemetery contains the graves of 285 Confederate veterans and affords a self-guided walking tour. 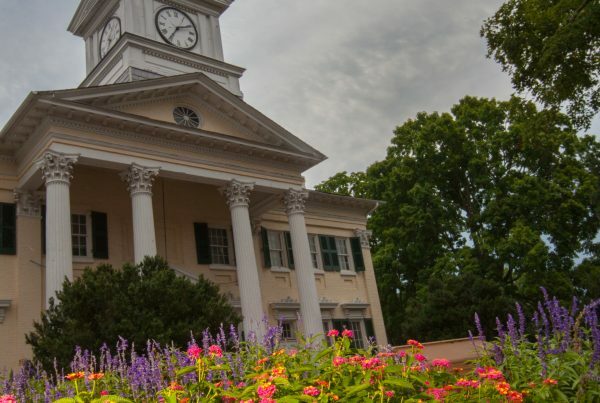 Shepherdstown was added to the National Register of Historic Places in 1973 and continues to enchant and entice visitors from far and wide.